Ball Group are active within both wholesale and retail and are specialized in female fashion size 42-56 with the brand Zizzi. 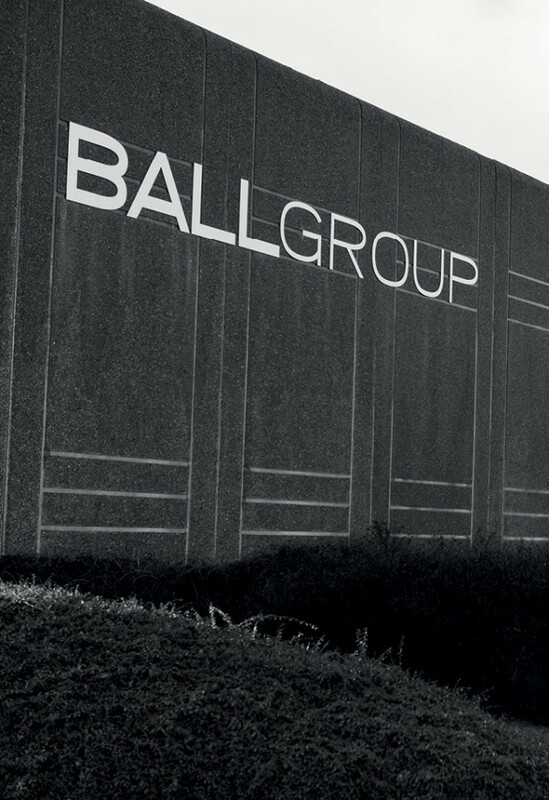 Ball group was founded in 1988. Axcel joined in January 2007 as the main shareholder. The brand Zizzi has been a leading brand within the plus-size fashion world since 2000 and has over 120 concept stores in Northern Europe. When looking at multi-brand stores, Zizzi is represented as one of the fastest-growing fashion brands within the international plus size fashion in Nordic countries. Read more about it here. Zizzi owns more than half their retail network and offers a complete concept with attractive franchise opportunities, store activities, staff educations, marketing, PR and much more. Furthermore, Zizzi has developed their own interior design concept, to create a long-term and welcoming store identity, with consideration of the curvy consumers. The clothes are presented in an optimal setting, while a customer-friendly staff, who has a passion for this particular customer segment, is helping the customer.